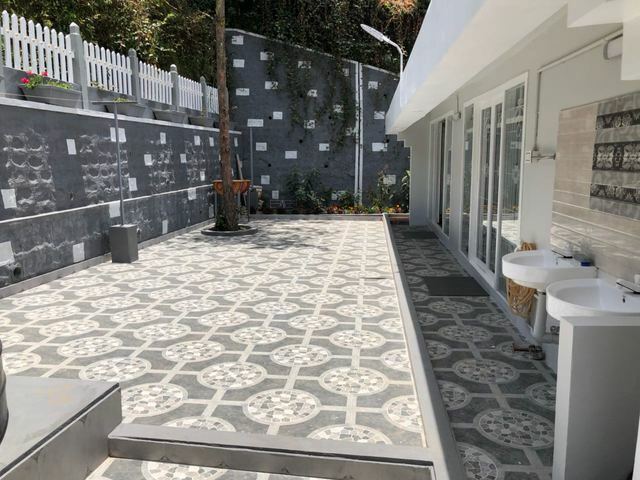 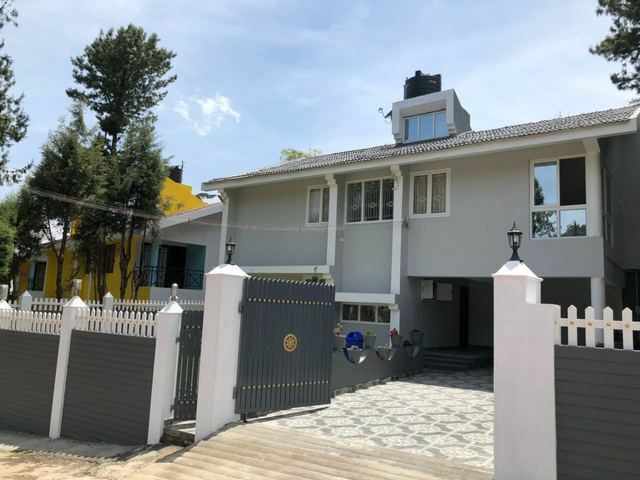 3 Bed Room Private Villa1500.0sqft. 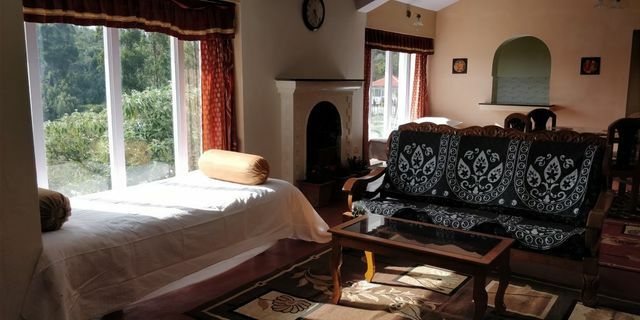 3 Bed Room Private Villa Hill Manor1501.0sqft. 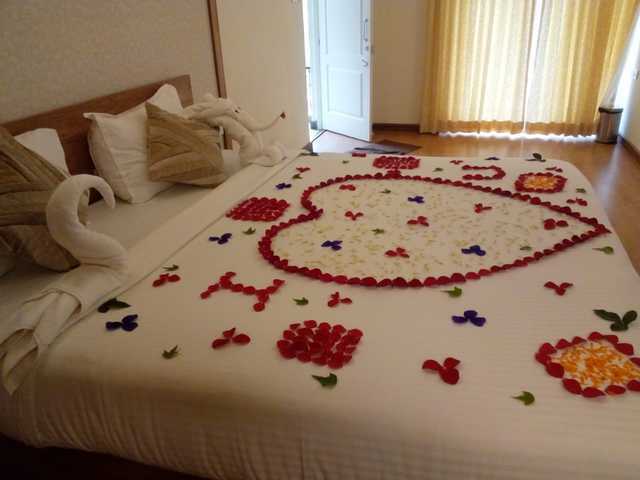 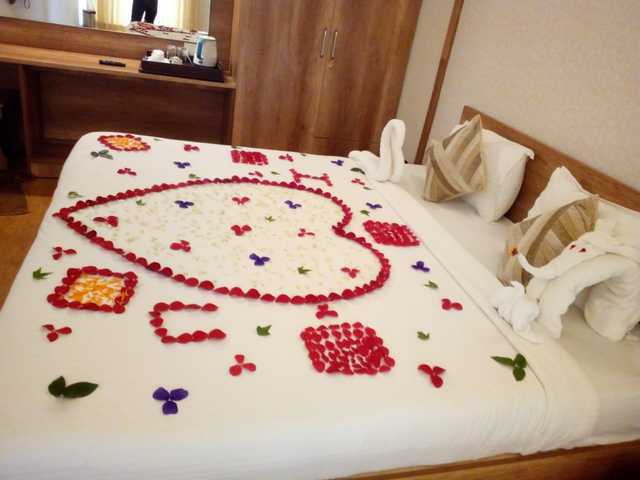 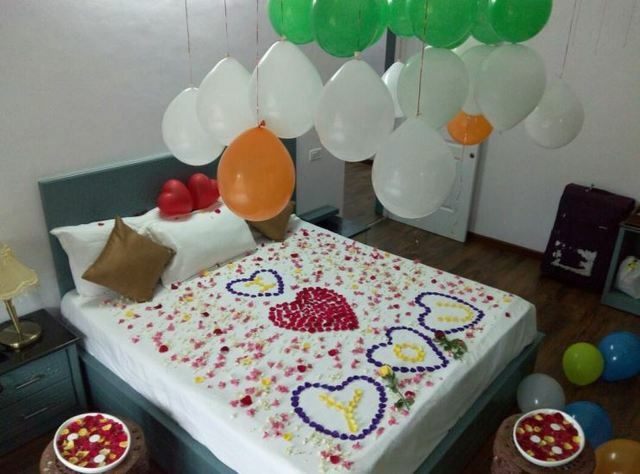 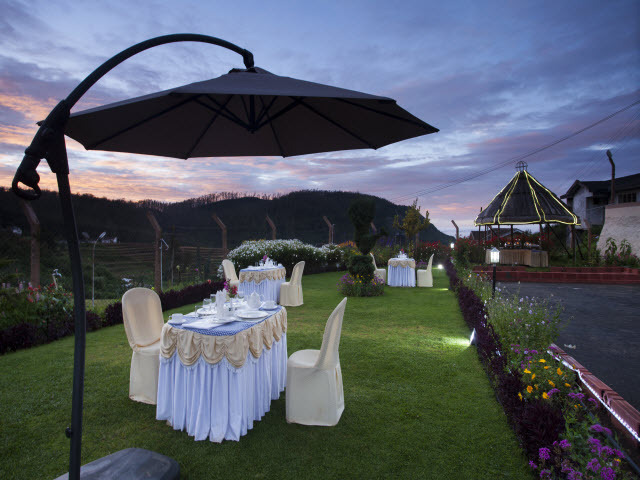 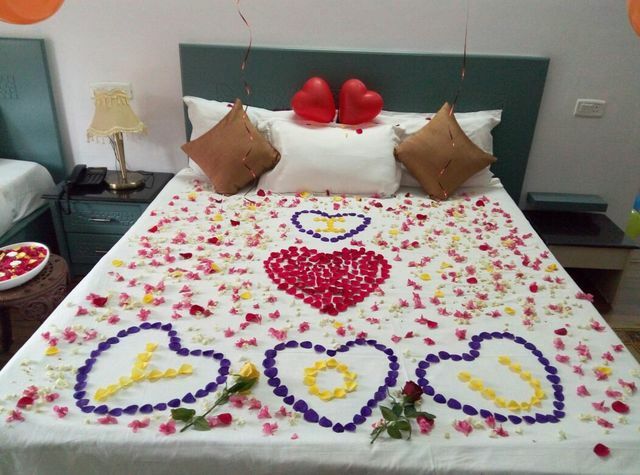 Rose Garden Honeymoon Package(3 Nights/4 Days)221.0sqft. 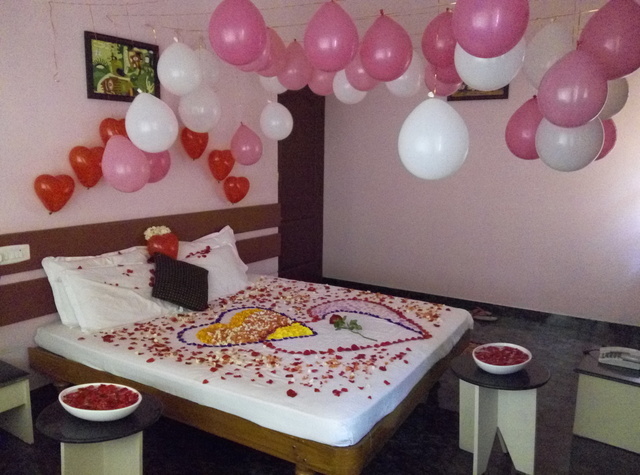 Olive Honeymoon Package (2 Nights /3 Days)215.0sqft. 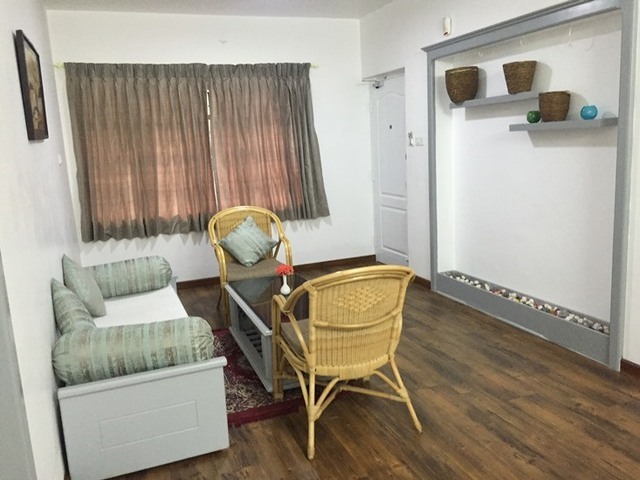 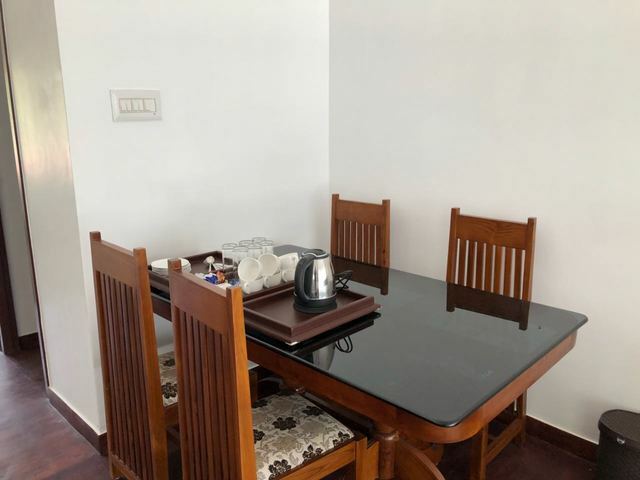 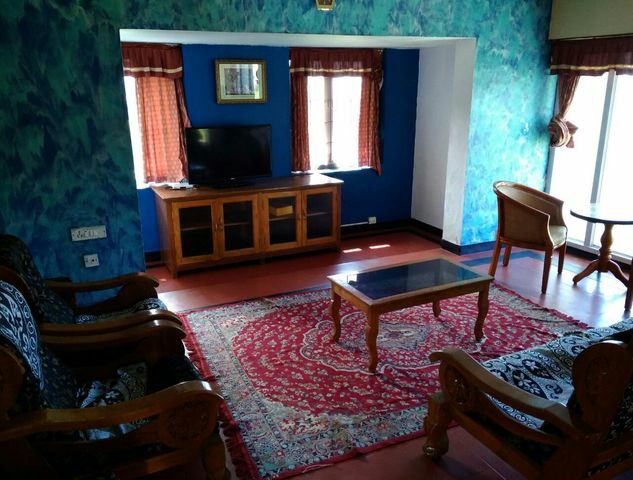 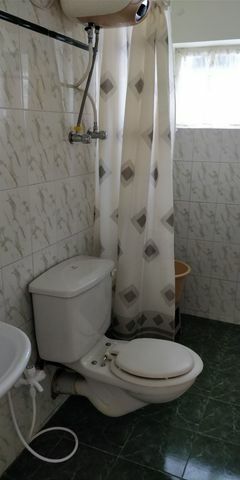 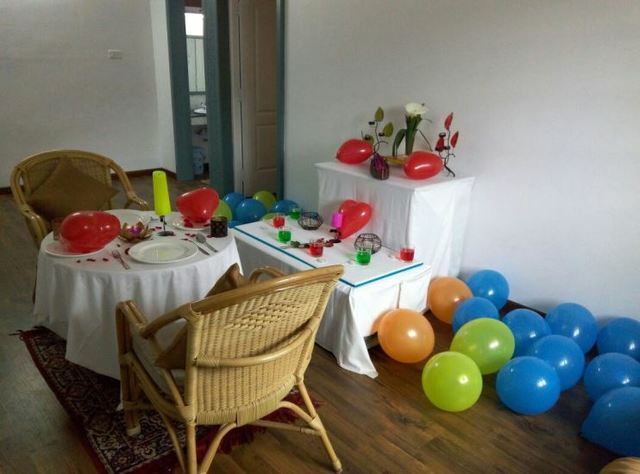 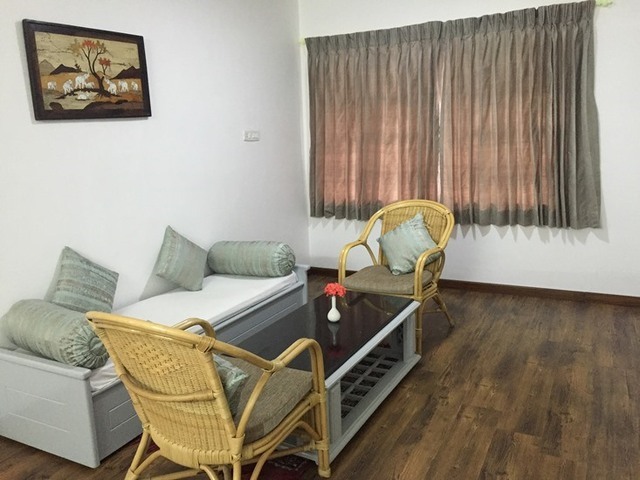 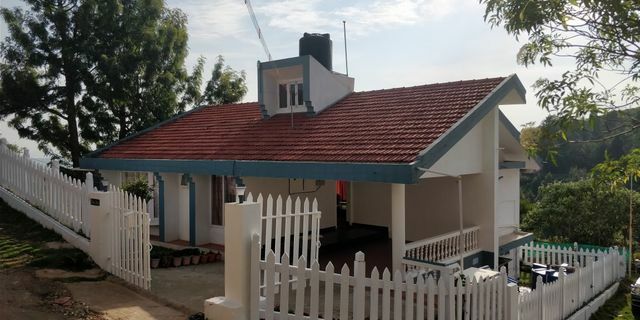 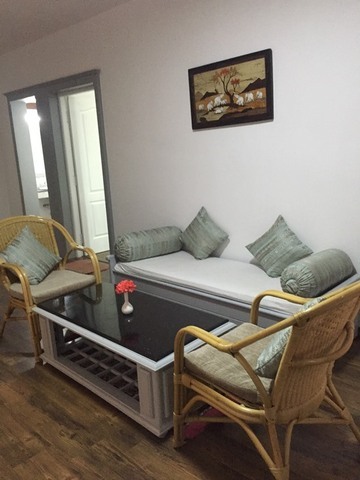 1 Bed Room Trust Villa260.0sqft. 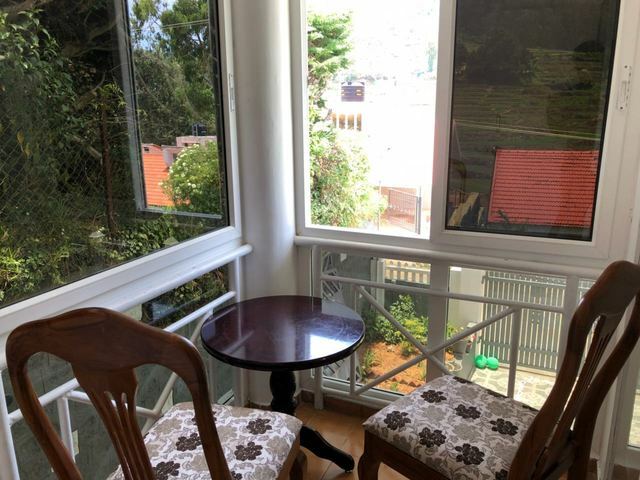 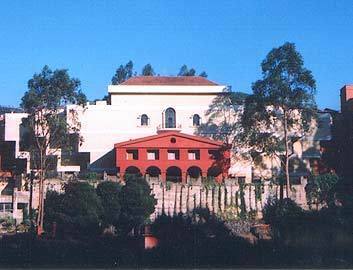 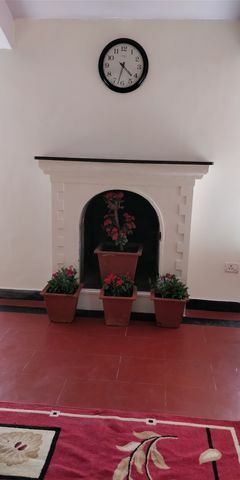 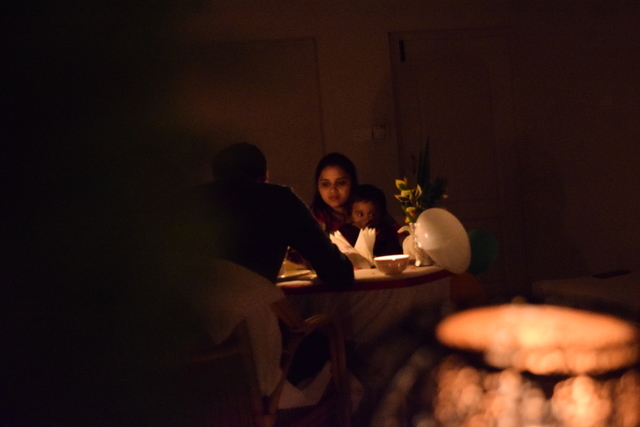 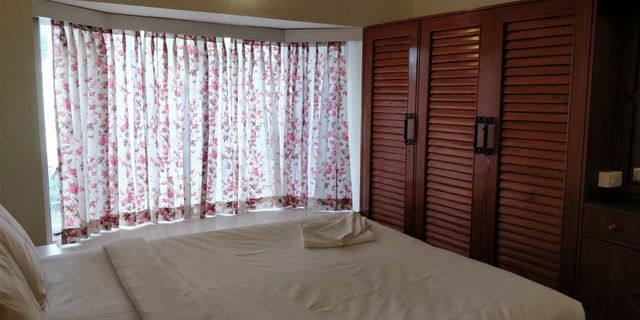 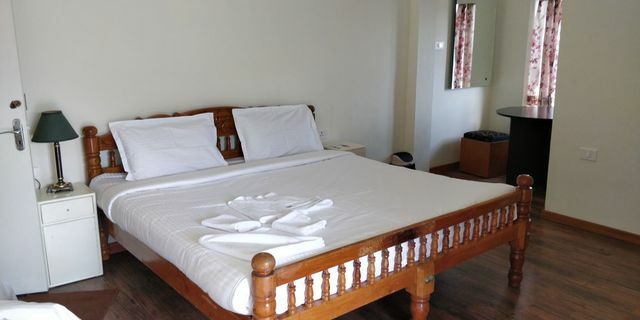 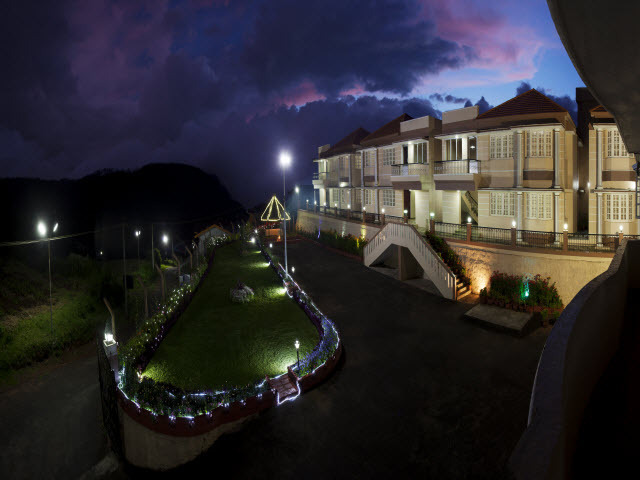 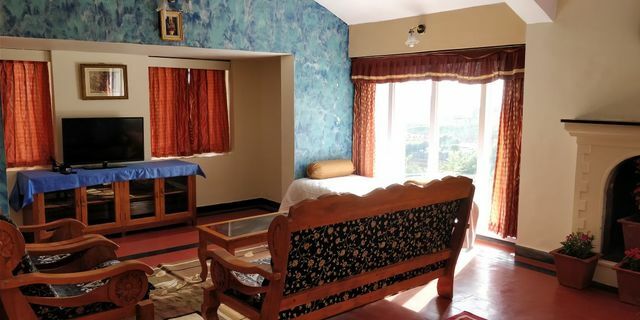 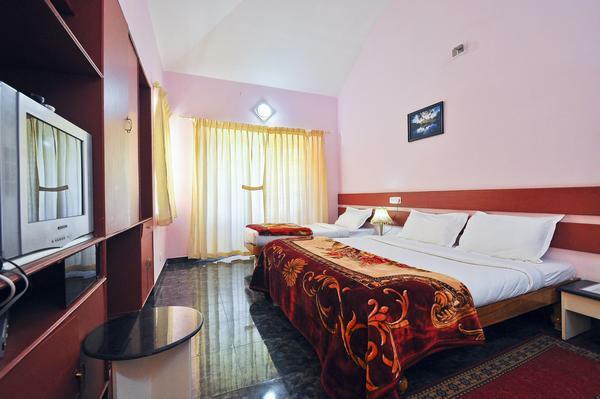 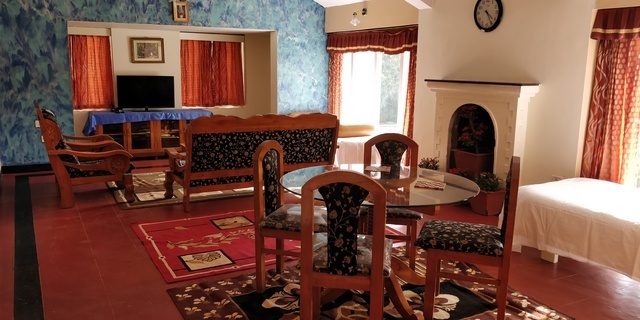 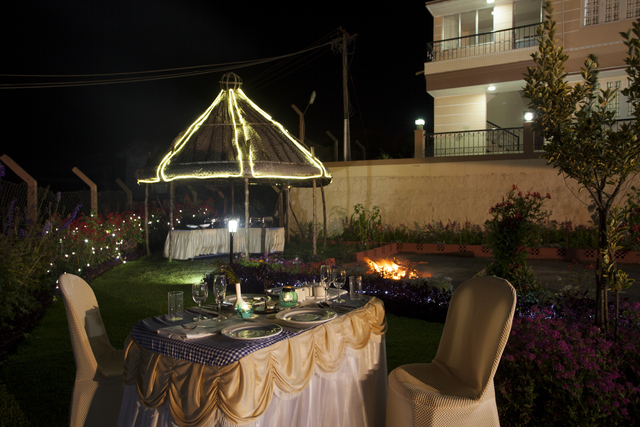 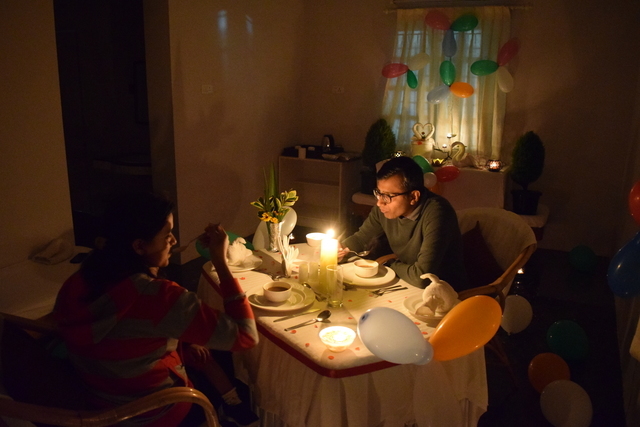 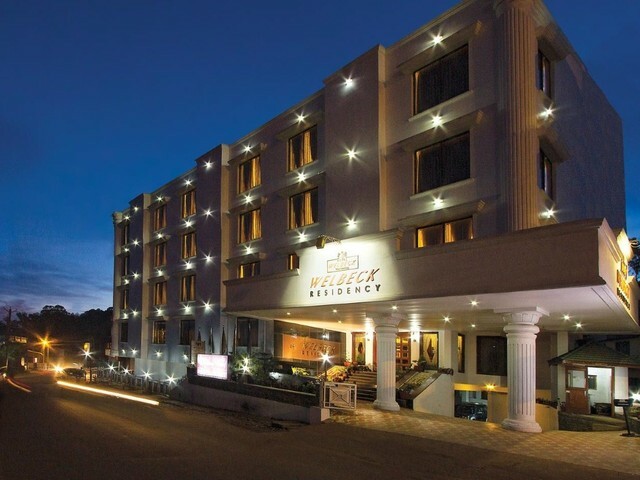 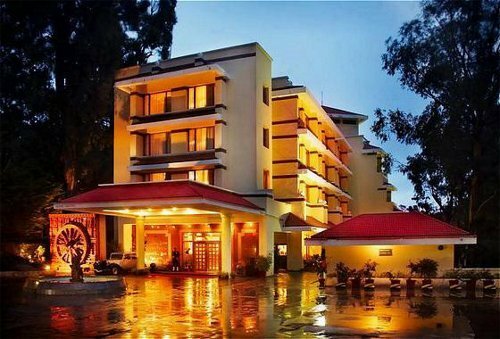 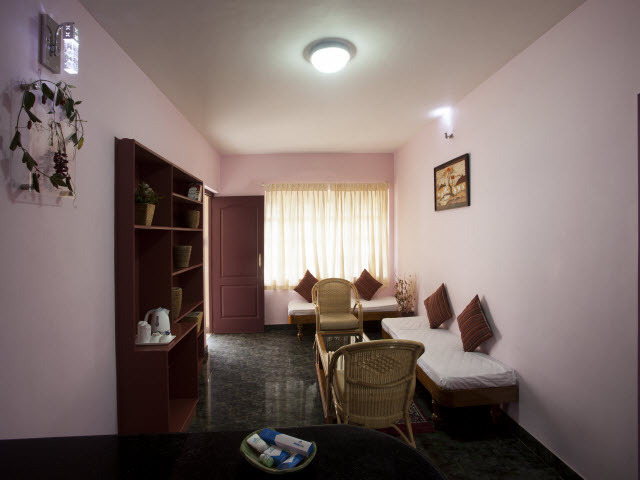 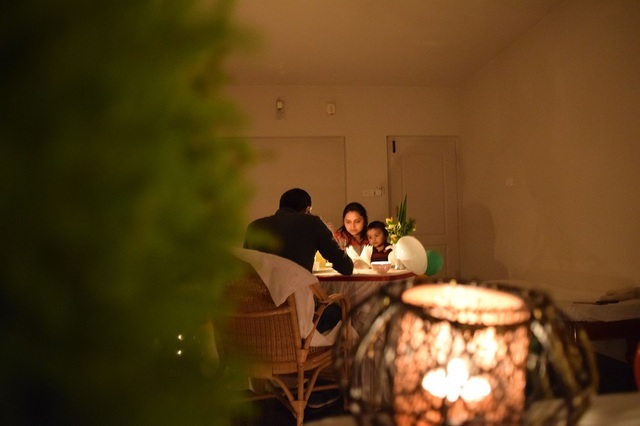 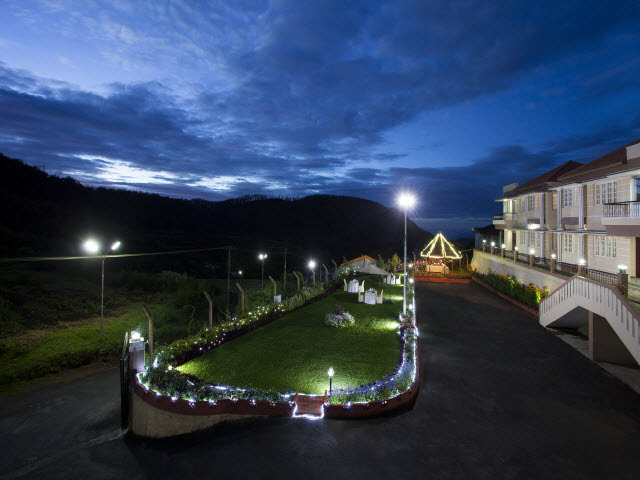 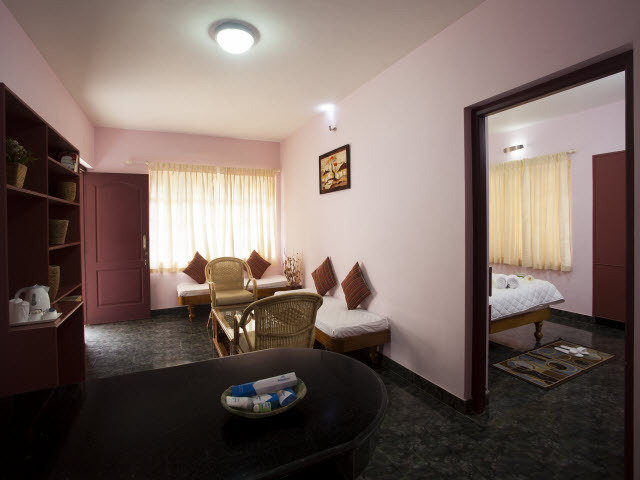 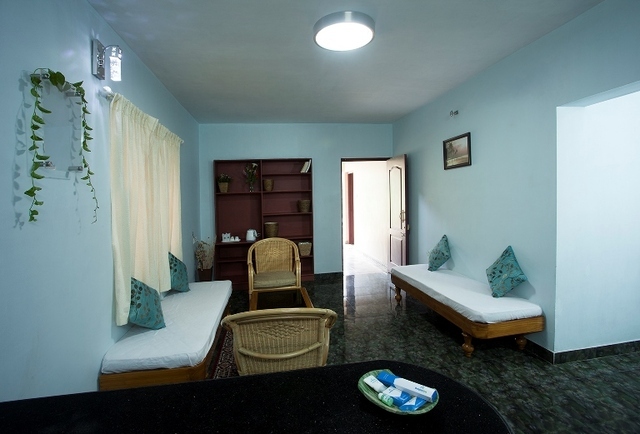 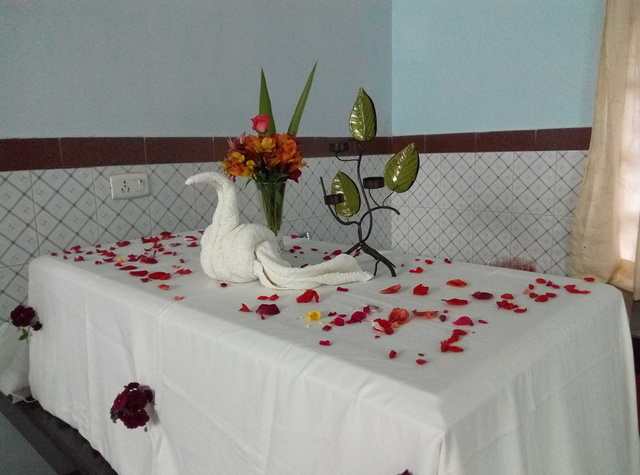 Delightz Inn is a relaxed and laid back 3-star hotel in Ooty. 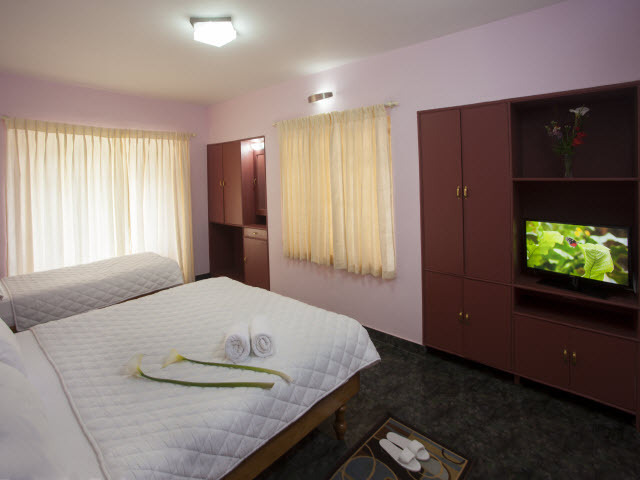 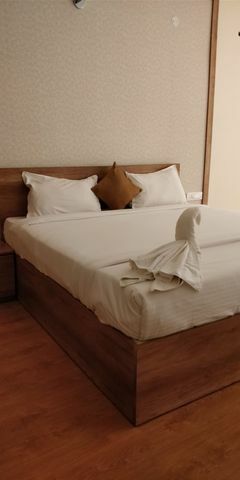 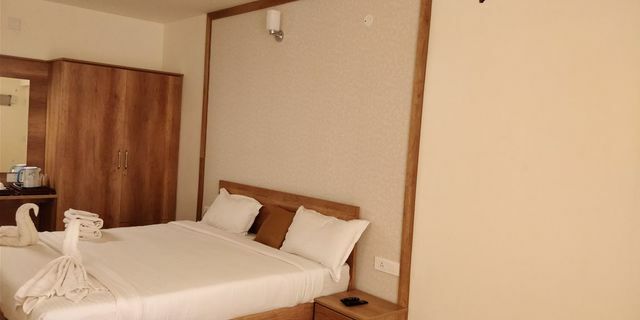 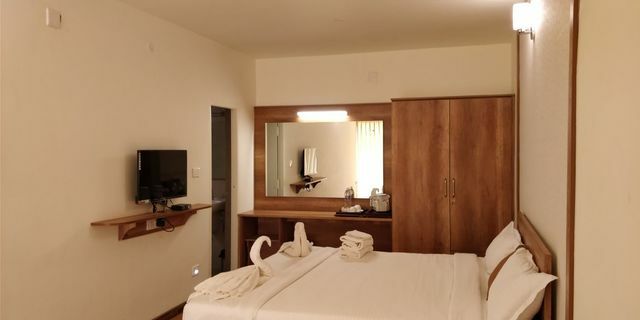 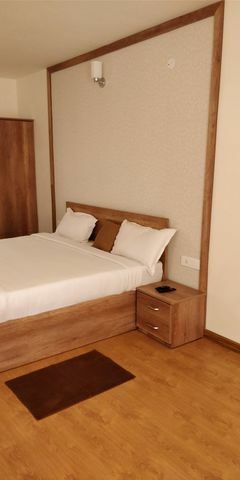 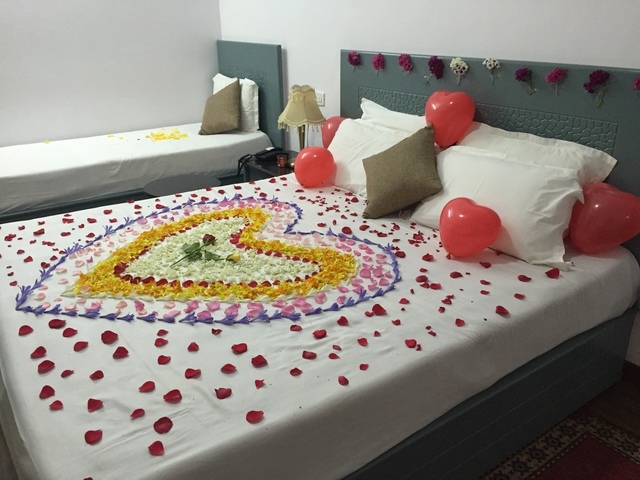 It is home to fully furnished and well-maintained rooms that may be categorised into Deluxe, Superior and Executive rooms. 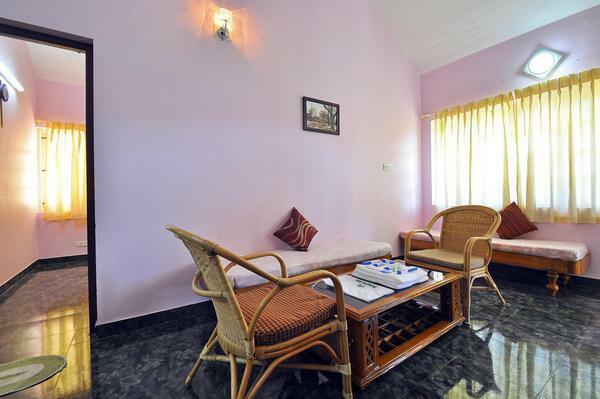 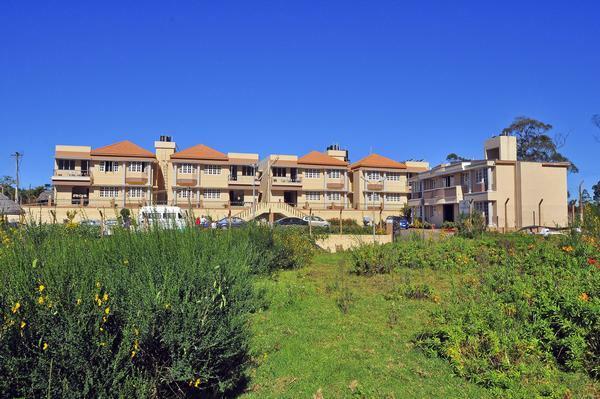 This property also has one-bedroom villas. 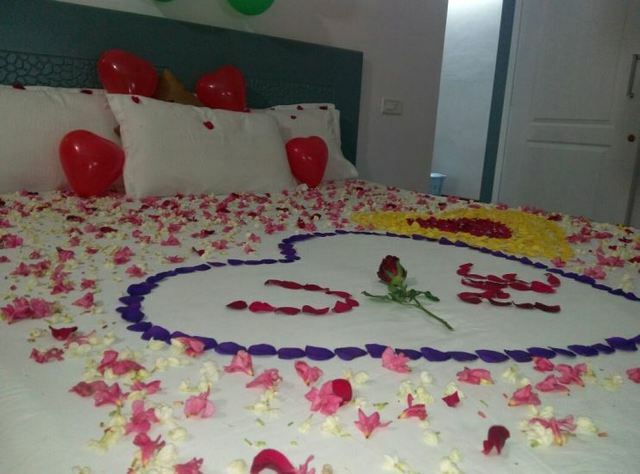 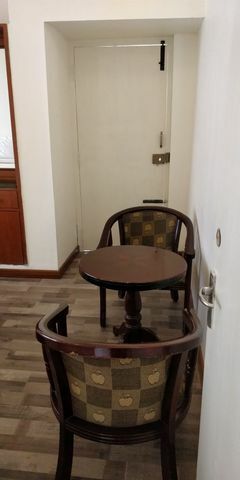 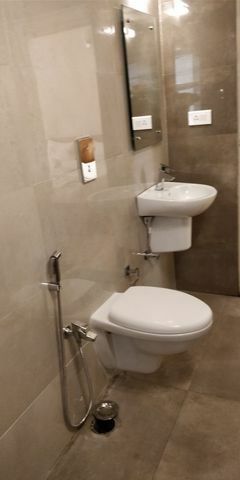 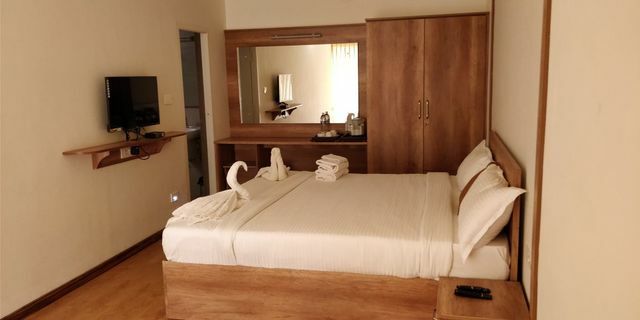 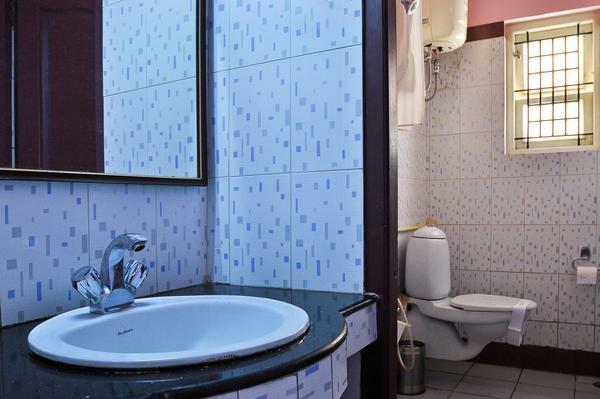 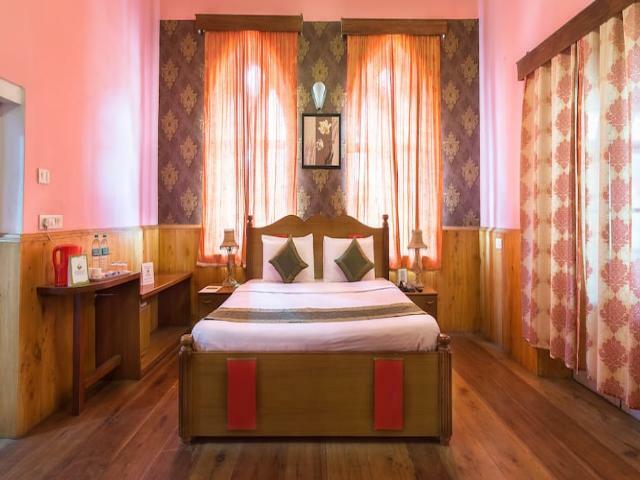 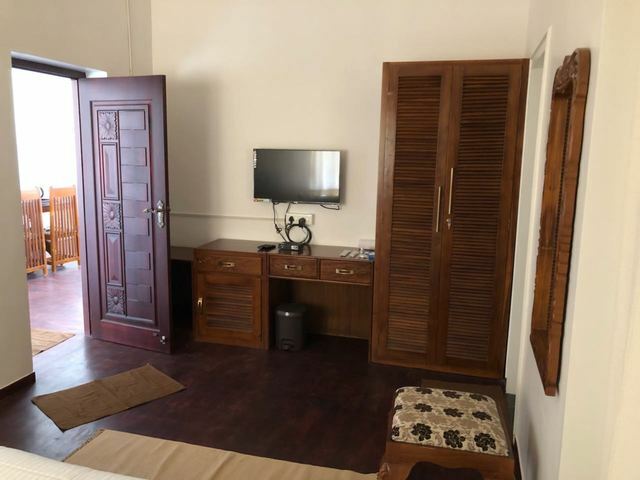 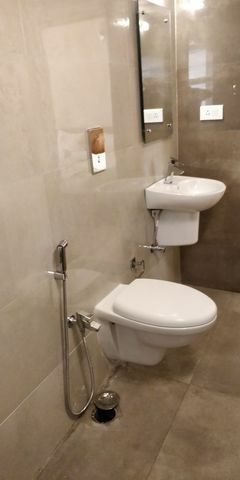 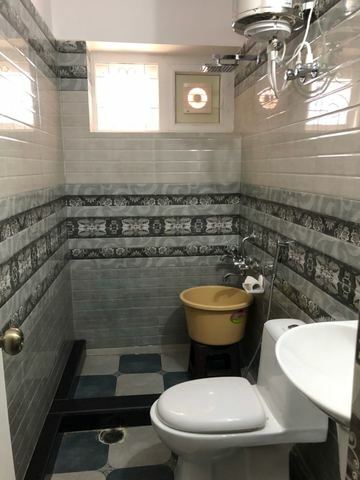 Each room of this hotel comes well-equipped with amenities like side drawers, hot water kettle, a satellite television, wardrobe and an attached bath. 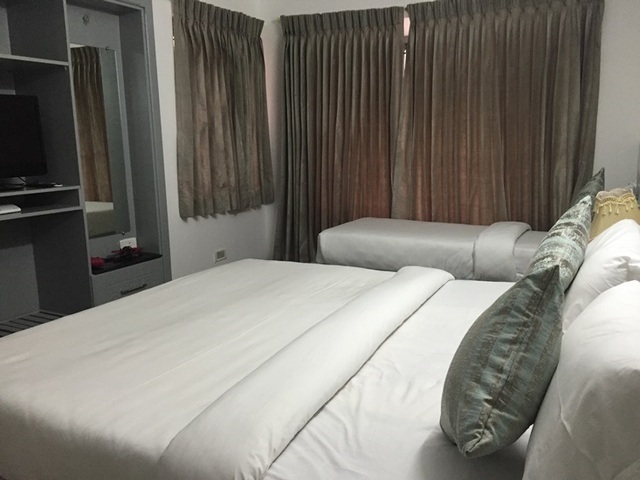 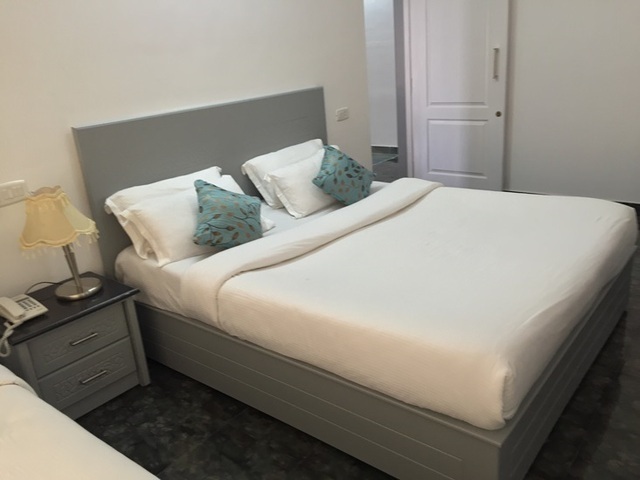 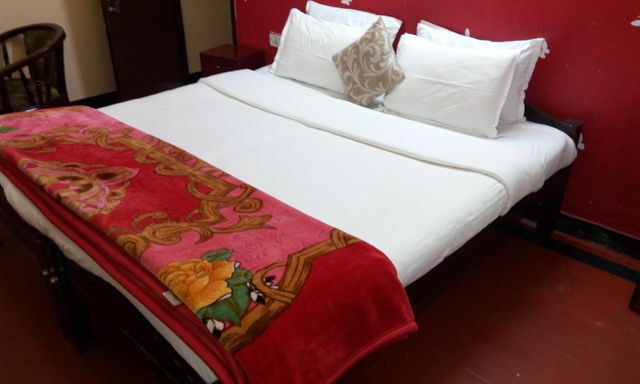 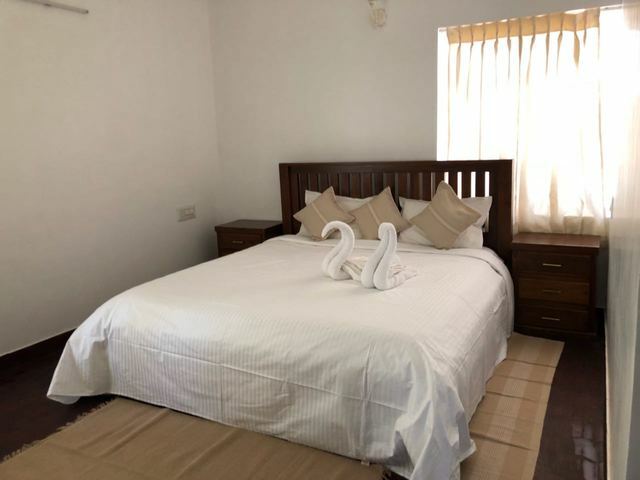 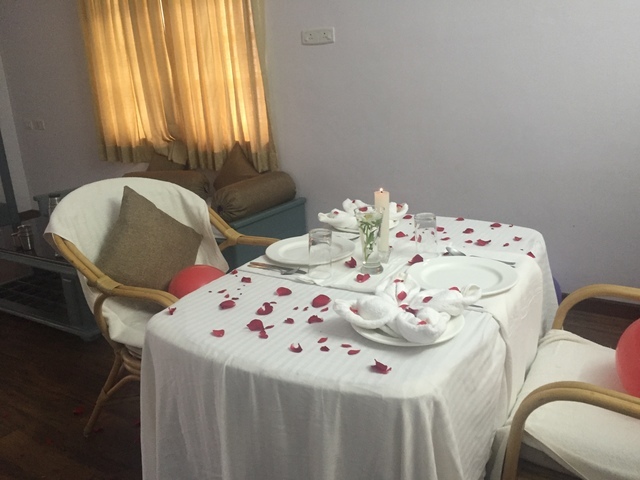 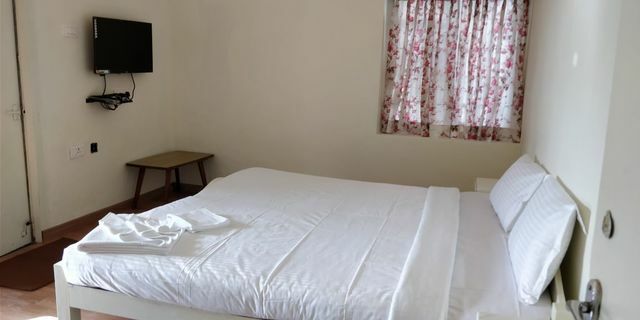 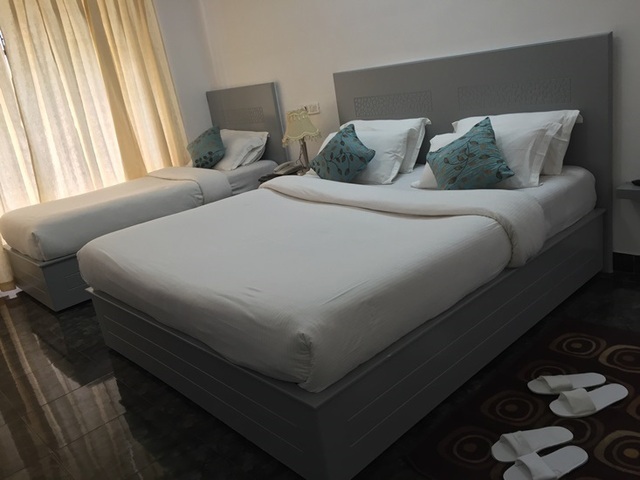 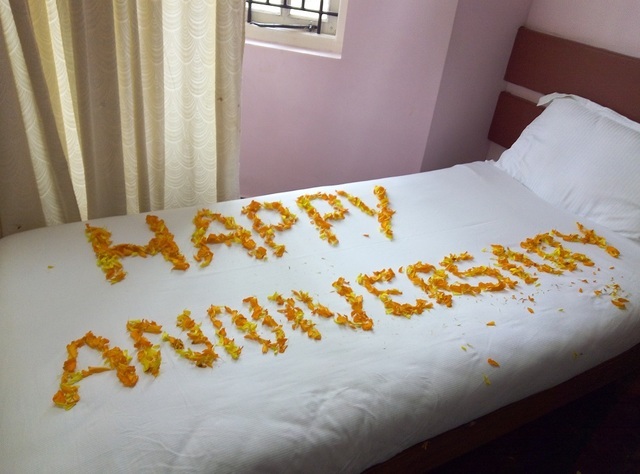 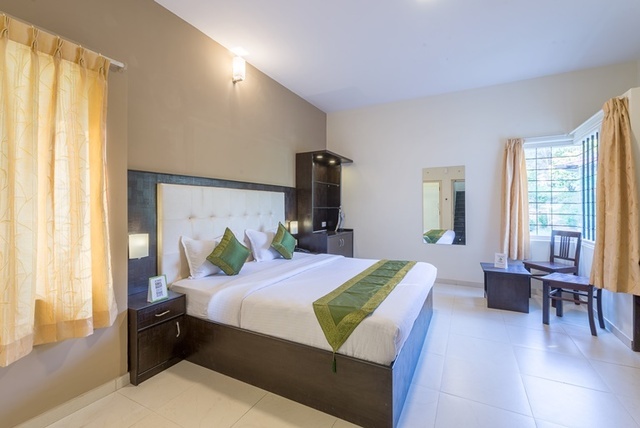 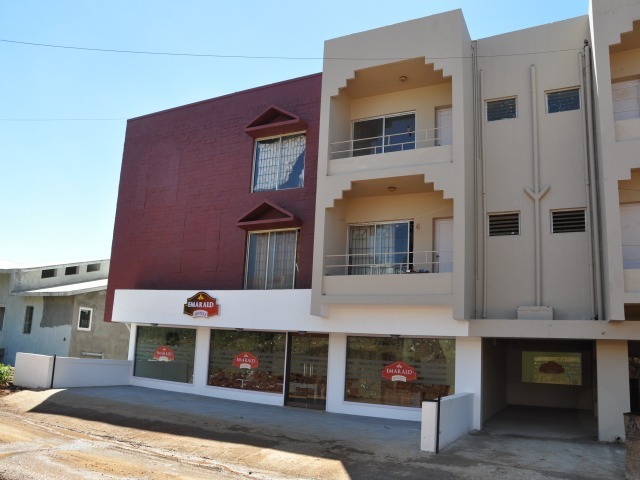 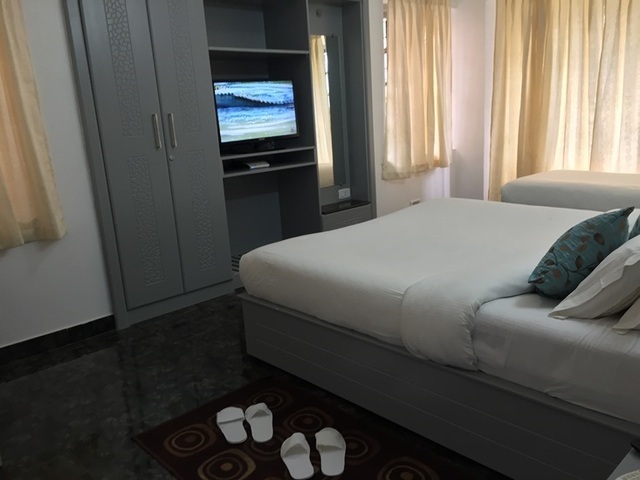 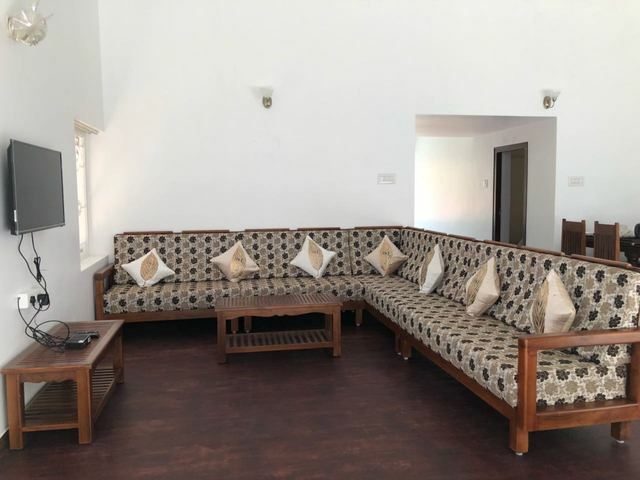 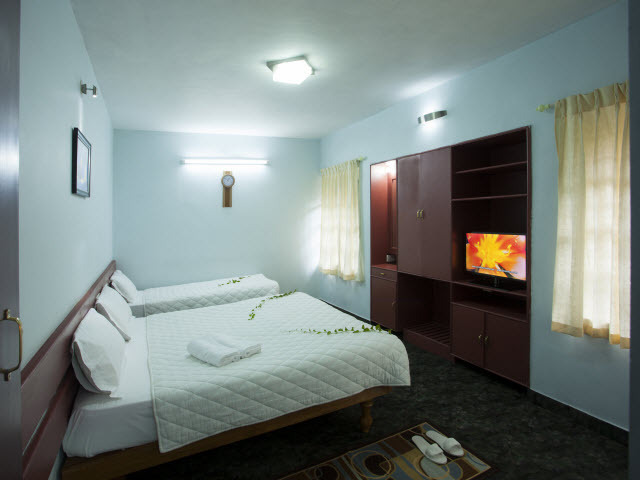 Delightz Inn also offers other facilities like ample parking space, free Wifi, shuttle service, car rentals, a travel desk, luggage storage area, a 24-hour front desk and daily housekeeping. 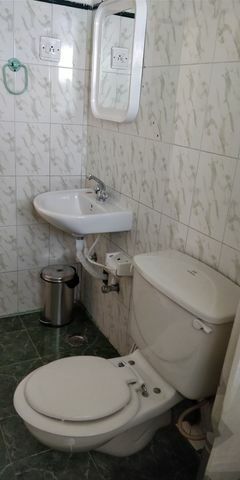 This hotel also has an on-site multi cuisine restaurant. 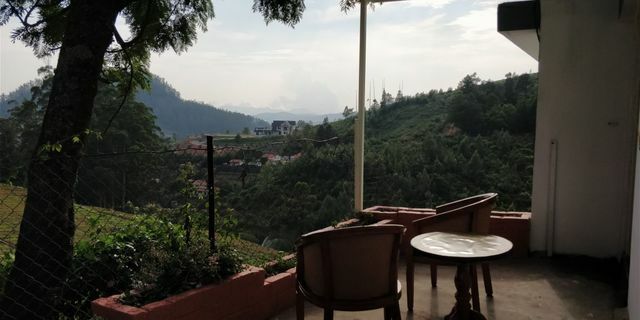 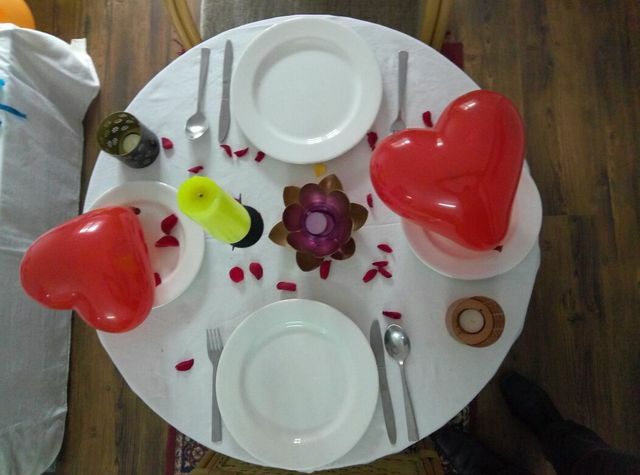 This eatery is famous for serving Indian and Chinese cuisines and is one of the many good restaurants in Ooty. 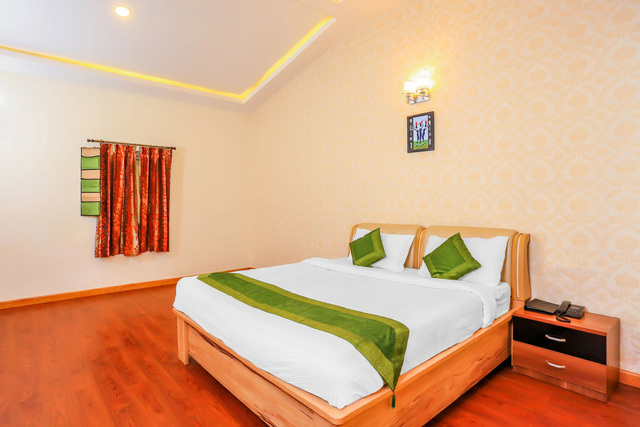 For local travelling, Udagamandalam railway station and Ooty bus stand are within 5 km whereas for long distance travelling, Coimbatore railway station is 88 km and Coimbatore international airport is 97 km away. 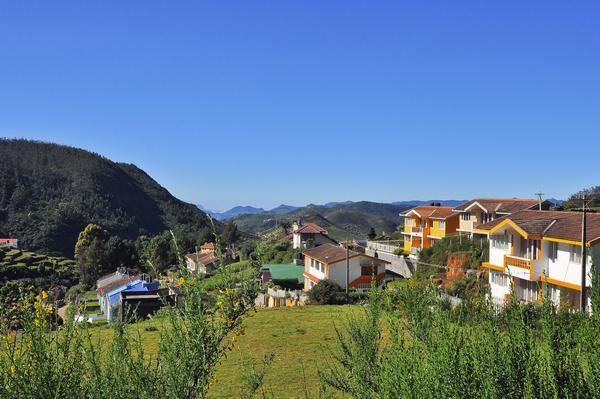 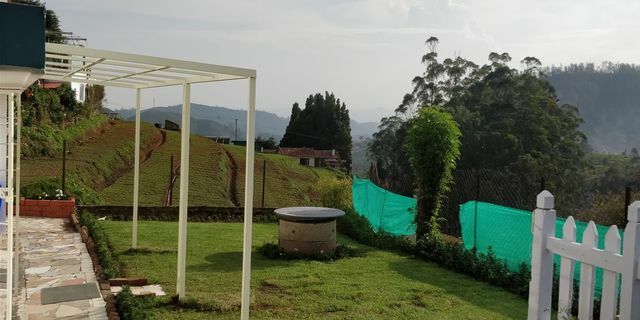 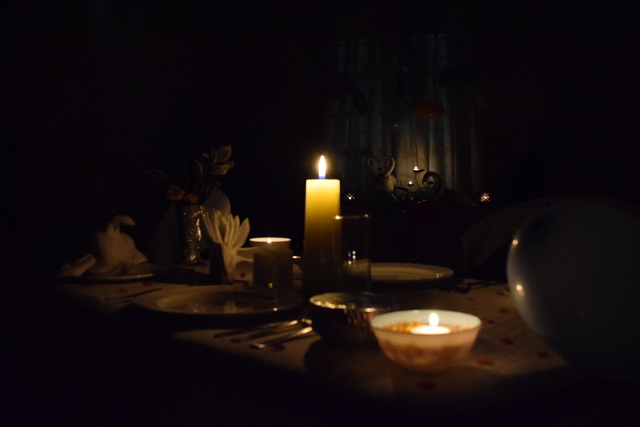 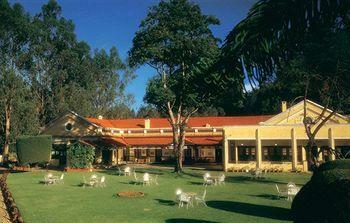 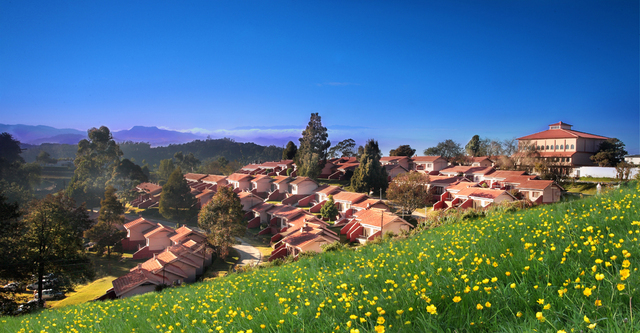 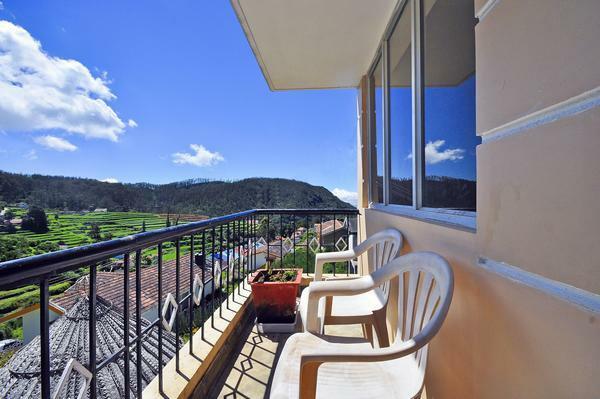 There are many places to visit in Ooty, which are ought to leave you spell bound. 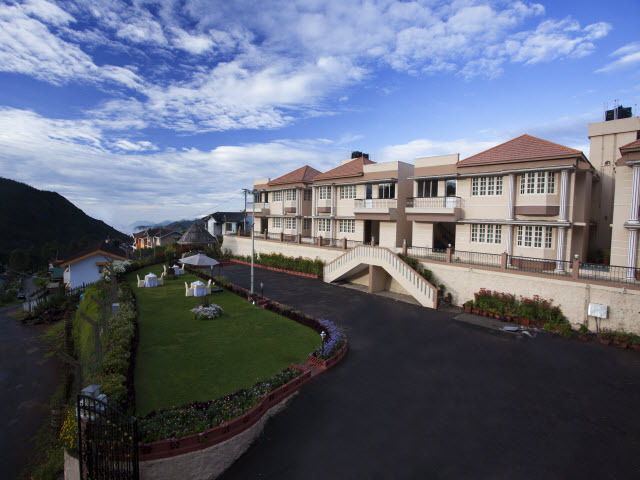 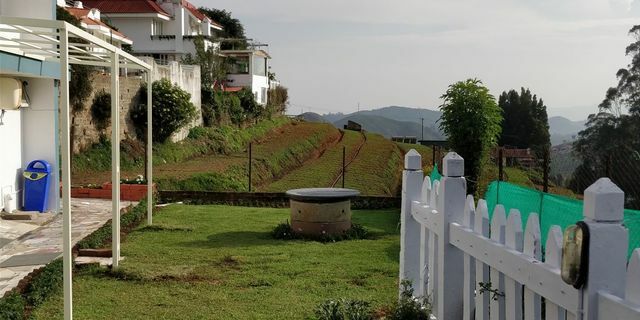 One such place is the Needle View Hillpoint that will give you a 360 degree view of the surrounding hills and valleys. 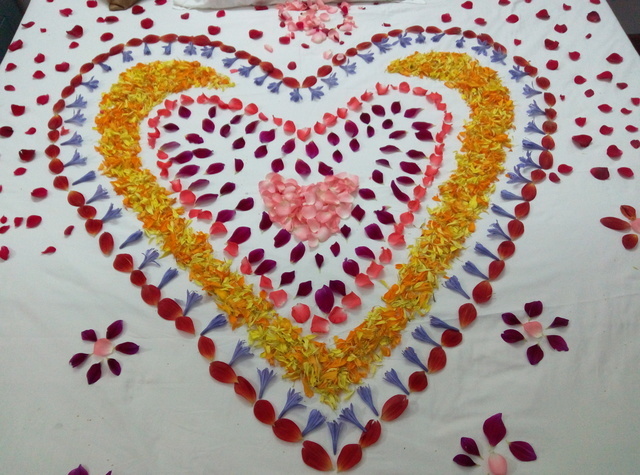 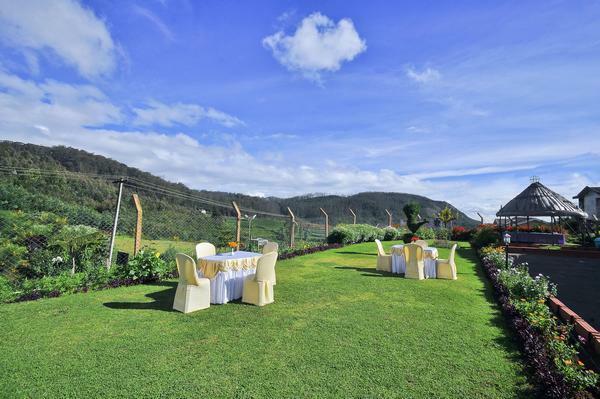 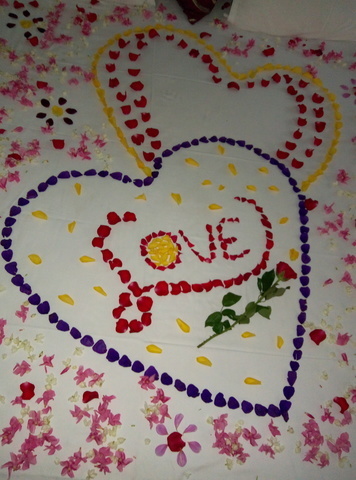 You will also find other things to do in Ooty such as visiting the magnificent Rose Garden. 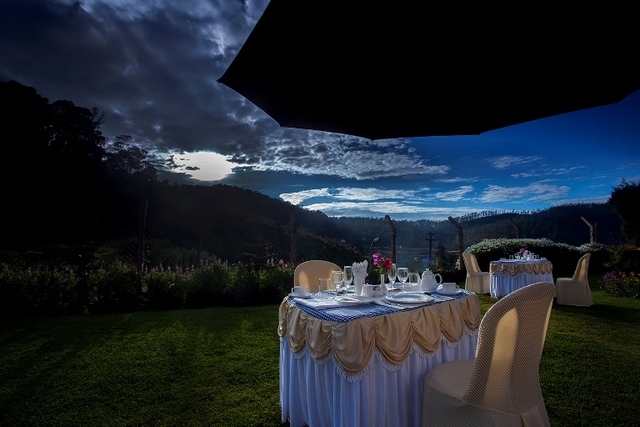 This garden is home to more than twenty thousand varieties of roses and is definitely worth a visit. 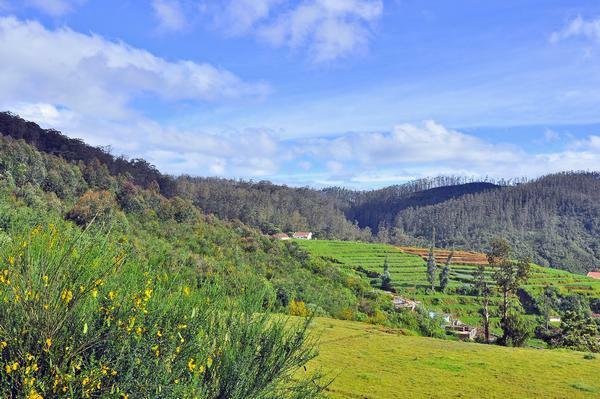 Also, Ooty viewpoint is less than 2 km, Tiger Hill is 5 km and Doddabetta viewpoint is about 8 km. 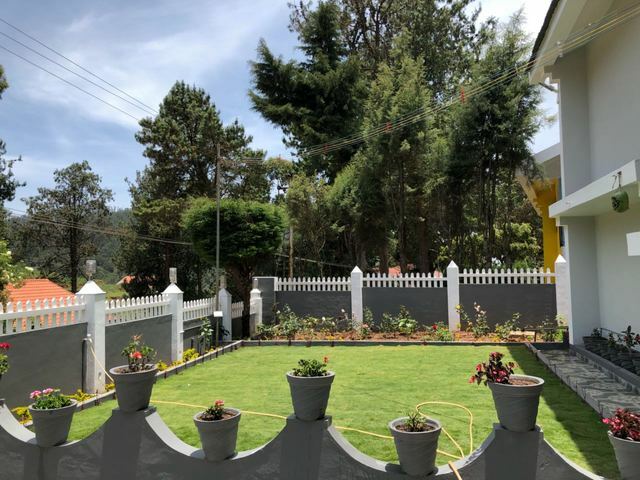 Those looking forward to do some shopping in Ooty may head to the Tibetan Market. 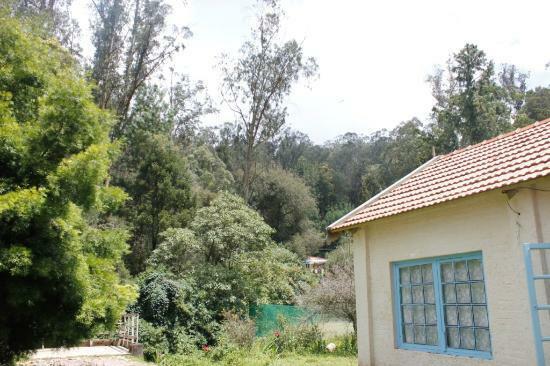 The shops there sell some good clothing and homemade Ooty chocolates.